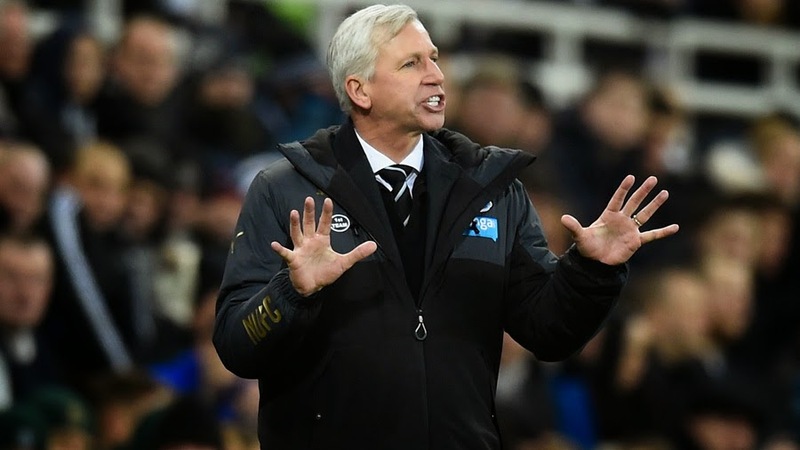 Now that it's basically confirmed across English football media, we take a look at the "real" reasons why Alan Pardew swapped Newcastle United for a managerial post at Crystal Palace. It seems that at Newcastle United everything is very "black and white", with little room for the shades of grey in between. One day you take your club to a 6th place Premier League finish and everyone in town adores you, next you fail to win a match for a mere half year and you are the enemy of the state. At Palace life is brighter. The red, the blue and the yellow is sure to lighten up Pardew's days and if things are not going as well as he thought he can always ignore the patches on the shirts and pretend he's the manager of Barcelona...or Dinamo Bucharest perhaps. Alan Pardew seems like a man who likes his hair. At Newcastle, owner Mike Ashley is hardly an idol when it comes to style and pride of a full head of hair. 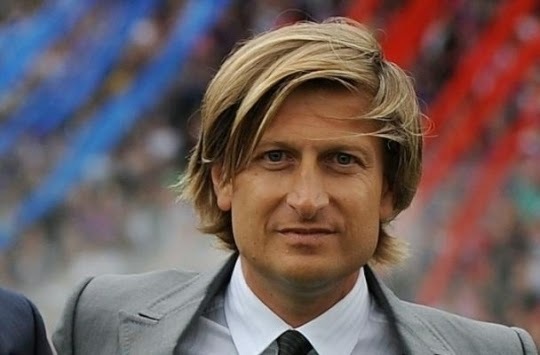 Crystal Palace's Steve Parish on the other hand is a proper hair-centric human being who seems to take the appearance of his do very serious. Perhaps even more serious than making a run at the League Cup for example, priorities that will sit very well with those of the former Newcastle bench-boss. 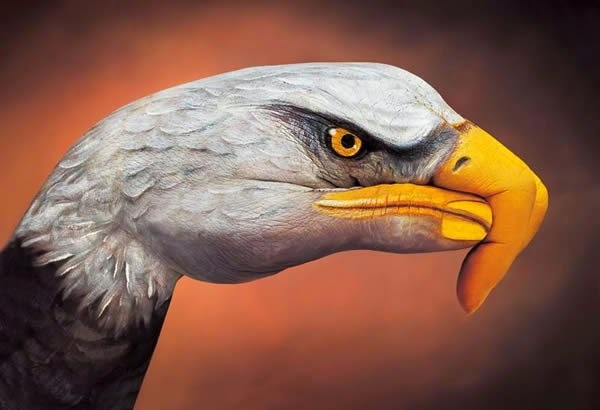 As far as club birds are concerned, Pardew will see his move as an upgrade because let's face it, an Eagle is a much more impressive bird than the Magpie. Crows can be cool perhaps but are mostly associated with death, a feeling Pardew must have felt often in his past two years with The Magpies. An Eagle on the other hand is a bird of pray, even if that "bird of pray" sits in the relegation zone, 10 points behind the little magpie. A smaller home venue will be a very welcome change for Alan Pardew. 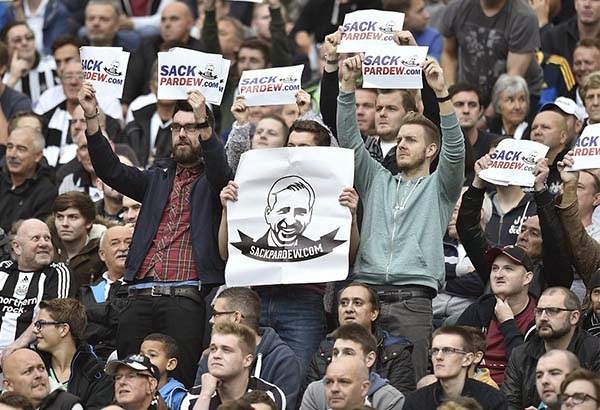 At almost exactly half the size of his former office St. James' Park, Pardew will be happy to know that once he fails at his new job there will only be half the amount of #PardewOut banners hanging around him on match-days. 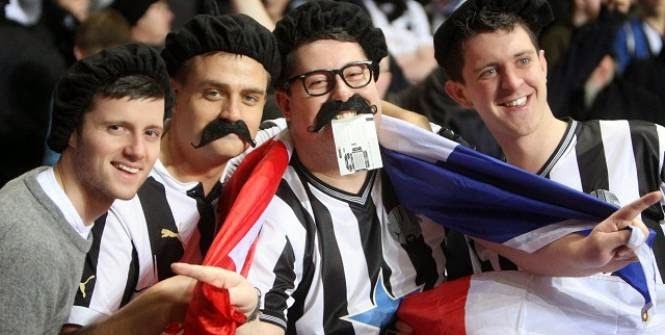 The fact that Palace does not employ a single French footballer will be a huge relief for Pardew who until yesterday had to deal with over half a dozen of those in the North East. After realizing that a manager should probably be able to speak the same language as his players, Pardew will be glad to know that the closest thing he will have to a French player in London is Moroccan striker Marouane Chamakh and Congo international Yannick Bolasie who's first language is surely French.